The North Carolina Association of Independent Schools (NCAIS) is the recognized and respected membership organization for independent schools across the state. 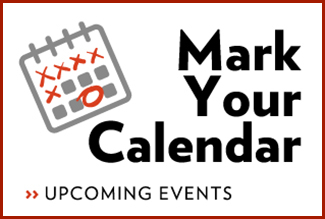 Schools join NCAIS to benefit from the outstanding professional development opportunities we offer, to access a collaborative network of colleagues, to have a voice in our state legislature, and to utilize a variety of services and resources that enhance learning and save time and money. 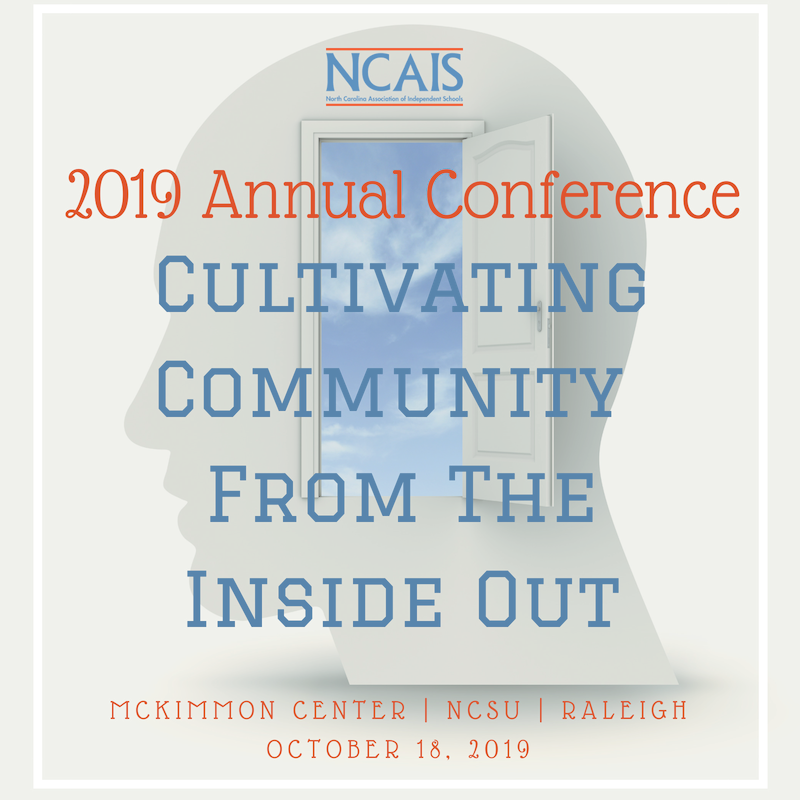 NCAIS takes its mission, “To strengthen and support independent education in North Carolina” seriously and believes that one critical way to accomplish this is through value-added services. 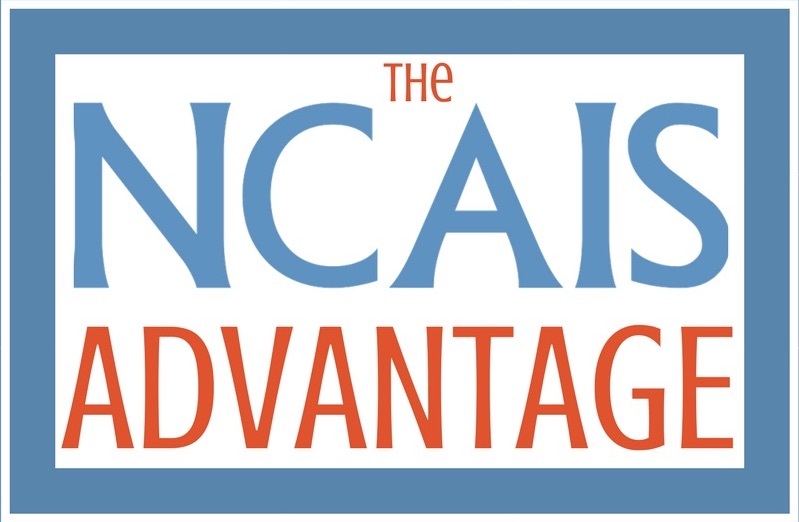 By establishing economies of scale in the marketplace, NCAIS is able to offer a variety of programs and services that schools may not be able to access otherwise. Many of these programs offer higher levels of benefits and risk management while also saving schools money.